I want to galaxy everything. 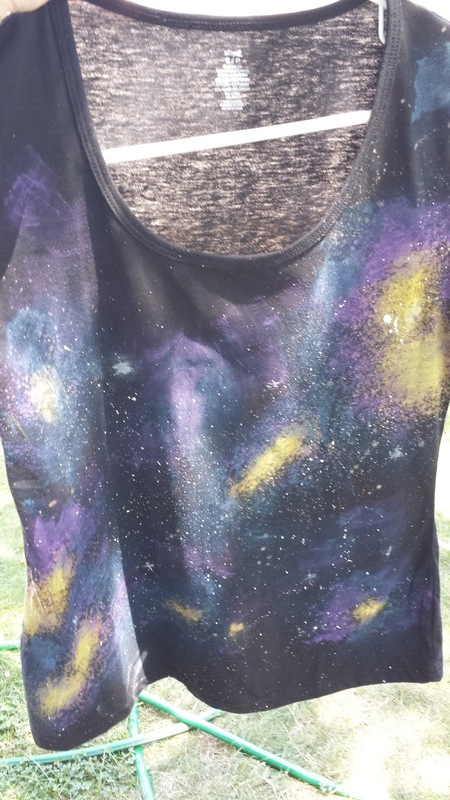 So, you've gotten the itch to go stargazing from Meghan's post, you've made your galaxy clothing and accessories following Sara's instructions, how about a star themed party to get everyone in an astronomical mood? 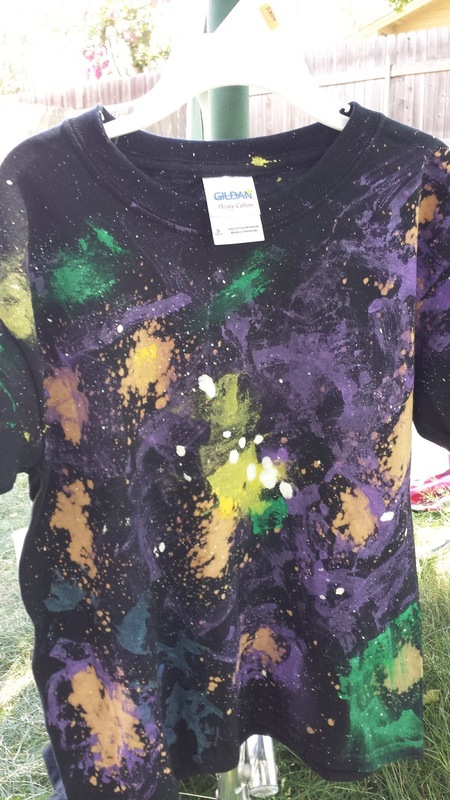 Fun & they want to wear it!At our house, the kids and I made our galaxy shirts (be sure to follow Sara's advice if you use the toothbrush to make the stars). I did the bleach part. The girlchild could have handled it, but with the little guy, it was 50/50 odds that he'd actually get the shirt and not everyone else. The kids sponged on the paint themselves. They still have a ways to go as far as blending the colors, but I thought they did an excellent job. Now on to some activities. Perhaps have the kids draw their own planet or create their own aliens. Make up some possible wishes in case they spot a shooting star. For games, it is easy to take a couple of tried and true kids party games and add a celestial bent. Instead of Hot Potato, you play Hot Meteorite. Leave the poor donkey alone and play Pin the Tail on the Comet. 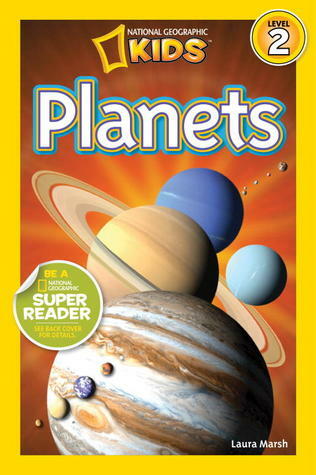 Hit up the library or bookstore and grab some kids astronomy books. The National Geographic Kids books are quite phenomenal - loads of photos and just the right amount of information. You might even leave some out for the other grownups in the group. 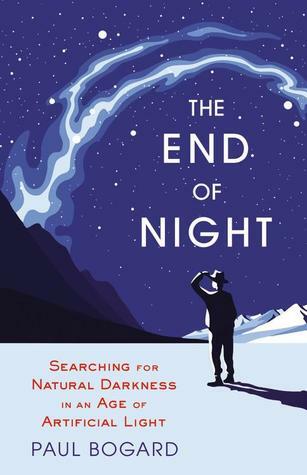 Anything by Neil deGrasse Tyson is a good bet, or how about The End of Night by Paul Bogard. Definitely get one of the apps. I got Google Sky the other day and it is loads of fun. Easy to use too. You should also check out Heaven's Above. You can put in your location and get a list of what will be overhead. There is more than stars and planets. Maybe you will spot the International Space Station or one of the many satellites. With activities squared away, now it is time for some snacks. Your best tool here is, of course, a star cookie cutter. Use it for cookies, sandwiches, watermelon, fruit rollups, Jello Jigglers. Go a little star crazy. The kids will love it. 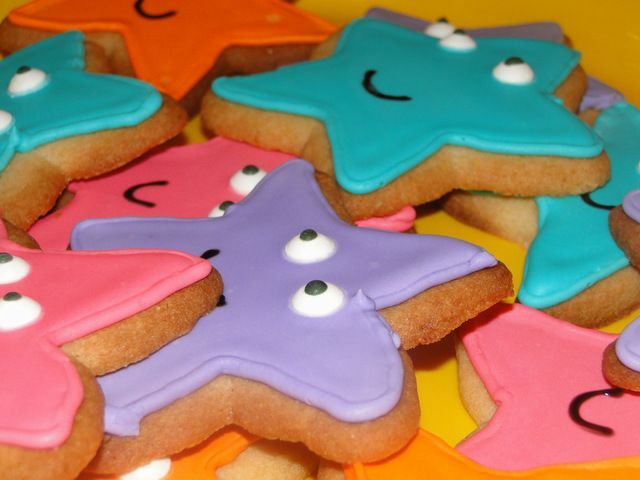 I like the idea of faces on the star cookies. I know, the kiddos are too old for Dora now, but these are just cute. I also found another snack. It involved creating stars using stick pretzels and peanut butter or chocolate. I thought it looked a little too Blair Witch and might be better off for this year's Found Footage Halloween Party. You can see it here. When you meet up at your starwatching location, be it a backyard, park, observatory, old abandoned road, pass out some glowsticks or glow necklaces for the kiddos. Sure, it won't be totally dark with the little lights, but it is also easier to catch them if the kids start running around (which they will do, so save yourself the trouble). What would you bring to a star watching party? Heya i am for the first time here. I found this board and I in finding It really useful & it helped me out much. I hope to offer one thing again and aid others such as you helped me.